An argument between housemates about who could use a Netflix account landed one man in hospital and the other in court. 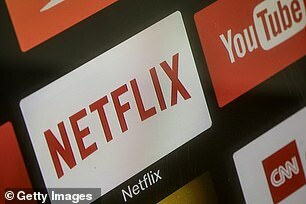 Henry Travis Nichols received a text from his housemate, an international student, on November 11 last year, asking him to stay out of his room and stop using his Netflix account. The student was infuriated after coming home to find a show he hadn’t been watching had been left on pause, and things in his room had moved, The Gold Coast Bulletin reported. Nichols, who told the Southport Magistrates Court his housemate had previously frustrated him by hosting large parties and eating his food, came home and yelled at the man before delivering two strong punches to his housemate, leaving him with bruising to his face and damage to the back of his head and ribs. The housemate spent the next two days in hospital before discharging himself against medical advice. 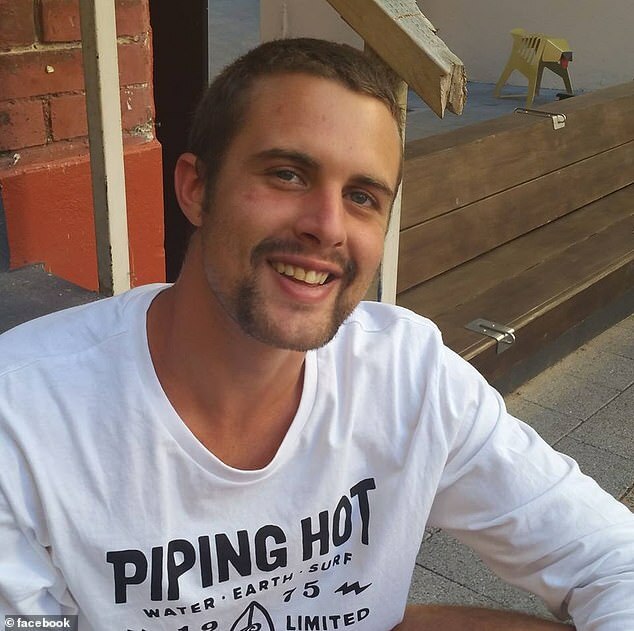 Nichols, a former heroin addict, was instantly regretful of his actions, the court heard, and had tried to visit his housemate, an English language student who had moved to Australia from Spain to study, in hospital. The assault affected the flatmates studies, and resulted in him being fired from his job, his lawyer said. Ross Oden, Nichols’ lawyer, said his client had laid down two specific rules before the Spanish man had moved in: not to eat his food, and not to host any house parties. Nichols was on a specialised diet, the court heard, and was averse to parties as they could put the recovering addict in close proximity of drugs. Mr Oden said these rules were broken repeatedly, with the housemate inviting ’30-40 people’ to the home repeatedly, and often eating his food. The lawyer said these breaches caused a lot of tension in the home. Nichols pleaded guilty assault occasioning bodily harm and breaching bail, and was given a suspended sentence of 18 months and asked to pay his now-former housemate compensation of $600.